Hey folks! There is a great event happening this weekend. 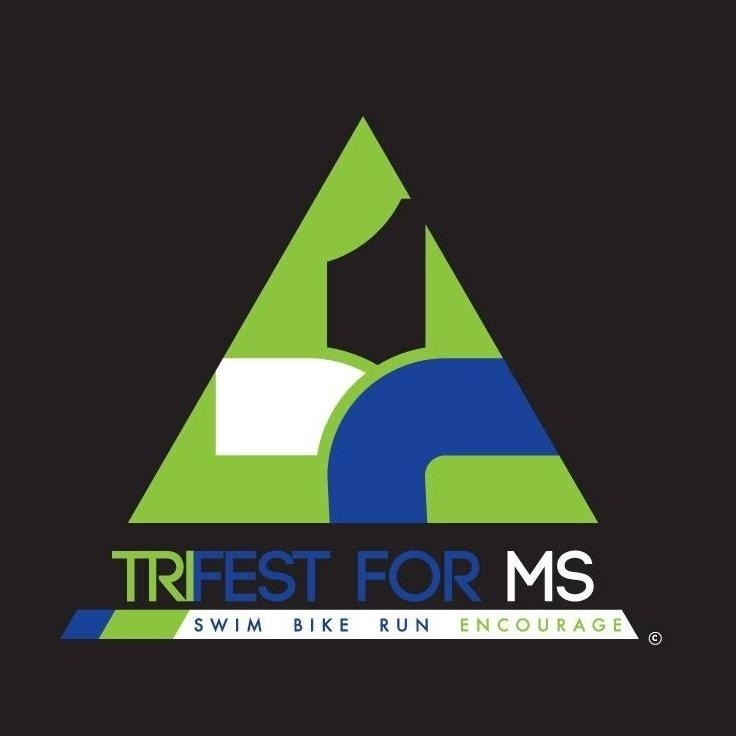 TRIFEST for MS! August 29-31st. A 3 day community wide festival right here in Bentonville. This is a race with a cause. Click here to find out more about the inspiring story behind the race. Guess what the first 20 people using a certain promo code gets? That's right use the promo code Wheeltri when you register and receive $10 off. BAM! Keep in mind it's the first 20 people using that code. Act fast. Click here to go directly to registration. So many events to participate in. A big thanks to Jake & Jennifer Newell of Newell Development for involving WHF. Go register and don't forget to use the promo code. But more importantly checkout the inspiring story behind the race.